Following the success of the Lina Bo Bardi Fellowship in Brazil, the British Council launches two new residencies in Latin America: the Rogelio Salmona Fellowship in Colombia and the Julio Vilamajó Residency in Uruguay. 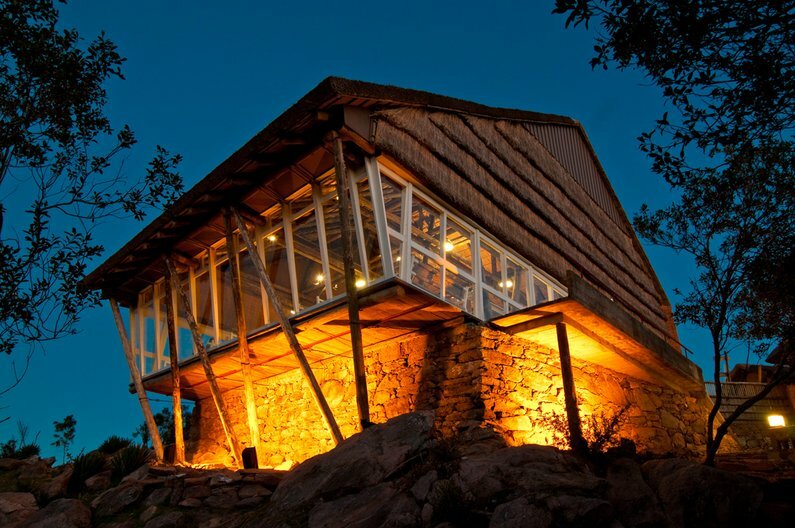 These residencies seek to raise awareness and understanding of the important contribution of these architects in their own countries and across Latin America, whilst creating long-term connections between designers and architects in the UK, Colombia and Uruguay. 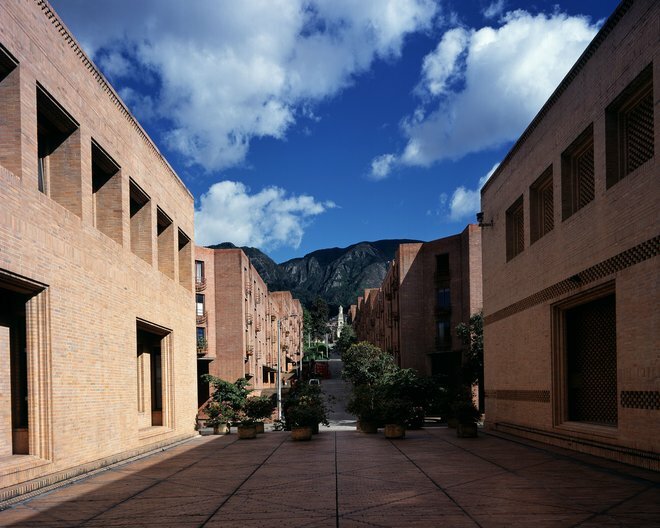 In addition, these residencies provide unique development opportunities for talented British architects, designers and other creative practitioners, exposing them to the rich architectural tradition of Latin America, particularly in relation to modernism, as well as the wider culture and society of the region. Once back in the UK, Fellows will be encouraged to formulate proposals for projects disseminating their findings. 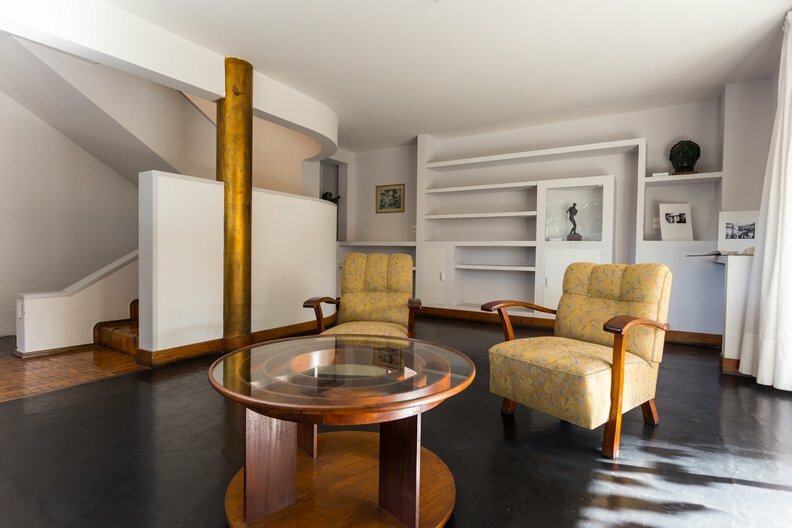 One of the leading figures in architecture in Latin America in the 20th Century, Rogelio Salmona is recognised for his use of local materials and his celebration of the civic role of architecture. Born in Paris in 1927, a city that would later shape his work, Salmona started his studies at the National University of Colombia, although he soon moved back to Paris to study and work at Le Corbusier’s workshop while studying Modern Art History with Jean Cassou, and Sociology of Art with Pierre Francastel at the Sorbonne. This period fashioned Salmona’s ideological and political stance on architecture and the city. He returned to Bogotá in 1958, and started working on individual and family housing as well as large urban housing projects; they represent his search for a different rapport to urban space. Salmona has built an impressive number of projects and has created what is overall regarded as a coherent body of work. He consistently maintained a series of universal doubts, quests, and intentions, which he decided to resolve and to explore locally. Among those quests was his desire to construct a place beyond immediate determinations, a space moulded by its geographical, historical and social context, suggesting an innovative approach to space. Widely unknown outside his native Uruguay, Vilamajó left a limited number of built projects, mainly due to his somewhat premature death. However, he left a significant legacy through his realised and proposed projects, and through his work in illustration and animation, areas that have been largely unexplored. Vilamajó was only 20 years of age when he graduated from the School of Architecture in 1915. His education was based on the classical guidelines of the École des Beaux-Arts, during a period of transition to modern architecture. His early works are characterised by an eclectic style, using references to the past mixed with modern architectural concepts, which became his trademark. Residents will be offered travel grants, accommodation and access to key archives and contacts, and will be encouraged to visit all the built projects by Salmona and Vilamajo in Colombia and Uruguay respectively. Residents will be selected via open calls run by the British Council in the UK, and will spend between 4 and 6 weeks carrying out their research. 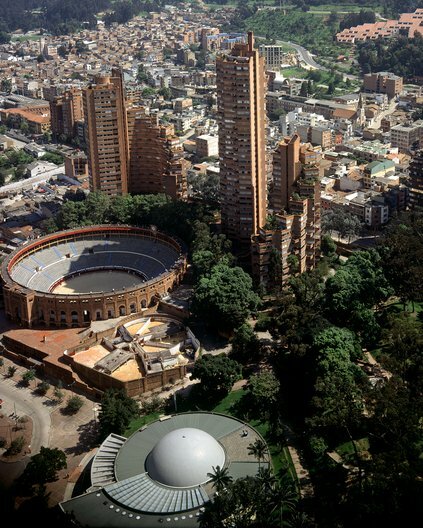 Both opportunities have been made possible due to partnerships with leading cultural organsations in both countries, including the School of Architecture, Design and Urbanism, at Universidad de la República, Montevideo; Museo Casa Vilamajó; Fundación Rogelio Salmona; Museo de Arte Moderno de Bogotá; and Centro Cultural Universitario Rogelio Salmona. For information on deadlines and how to apply, please visit the Rogelio Salmona Fellowship and the Julio Vilamajó Residency pages on our website.